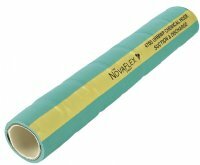 Flexiducting offer a range of Chemical Hose supplies. Available in composite and rubber construction for suction and discharge of mild to highly corrosive acids and chemicals for tank truck, barge loading, storage tank and in-plant applications that require flexibility and durability. UHMWP Rubber Chemical Suction and Discharge Hose. 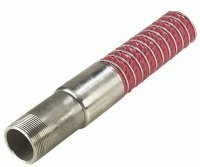 A rubber lightweight flexible chemical transfer hose designed for almost every common industrial chemical used in industry today.